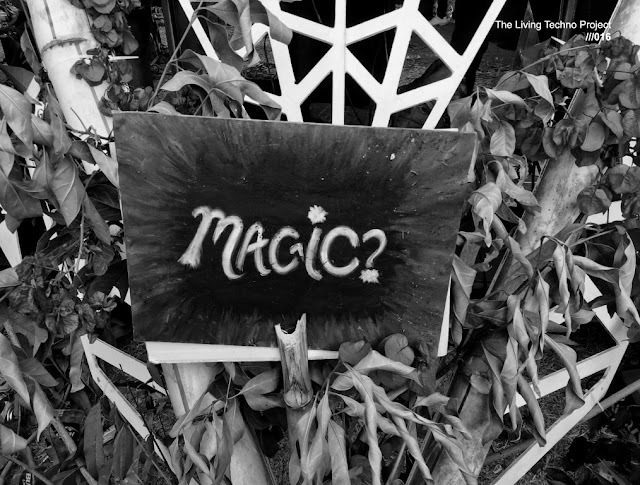 Tribal, hypnotic and groovy, this is how I would describe this new release by Tetelepa (the Founder of KERING# and DPBEATS, member of Dilated Pupils, cofounder of SIENA and ESHU Records). We must be vigilant, as soon as we have some previews we will share them, but without a doubt these two new tracks announced by will be very pleasant for the eccentrics of the electronic scene. 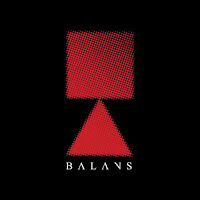 Stay tune for September 28th, 2018, as "wainting for the flash EP" officially comes out on 12 '' and Digital download on Darko Esser's BALANS label. 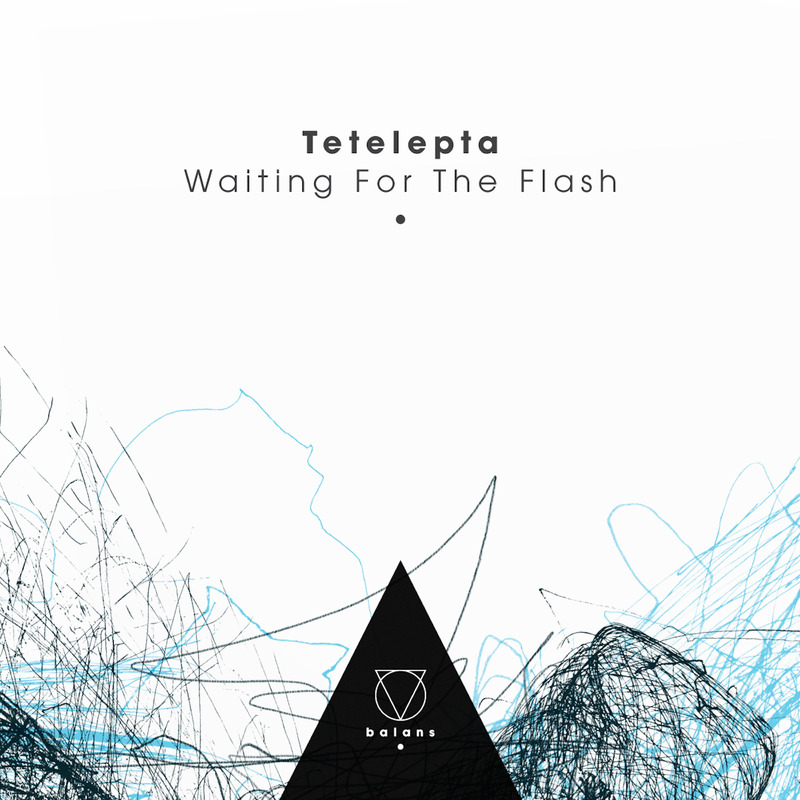 Overview: For the next installment on Darko Esser’s Balans imprint the Dutch producer Tetelepta brings his slick, laidback tech house vibe to the label with ‘Waiting For The Flash’ EP. ‘Waiting’ opens the EP gently with a crisp, hypnotic groove and half way it turns into a beast of a tune sure to move any dancefloor. 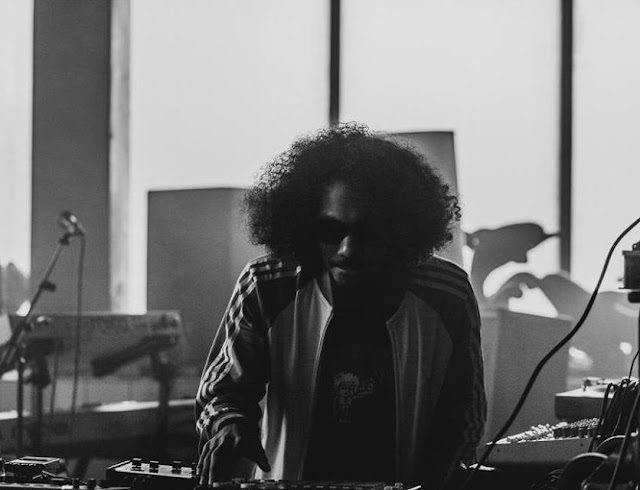 On the flipside ‘Flash’ opts for a more tribal sound, with a dreamlike, slow burning melody that builds up to a trippy frenetic rhythm.